In this video from the NSCAs National Conference 2012, Nick Winkleman discusses the use of periodization - its definition, considerations, using periodization profiles, and examples. 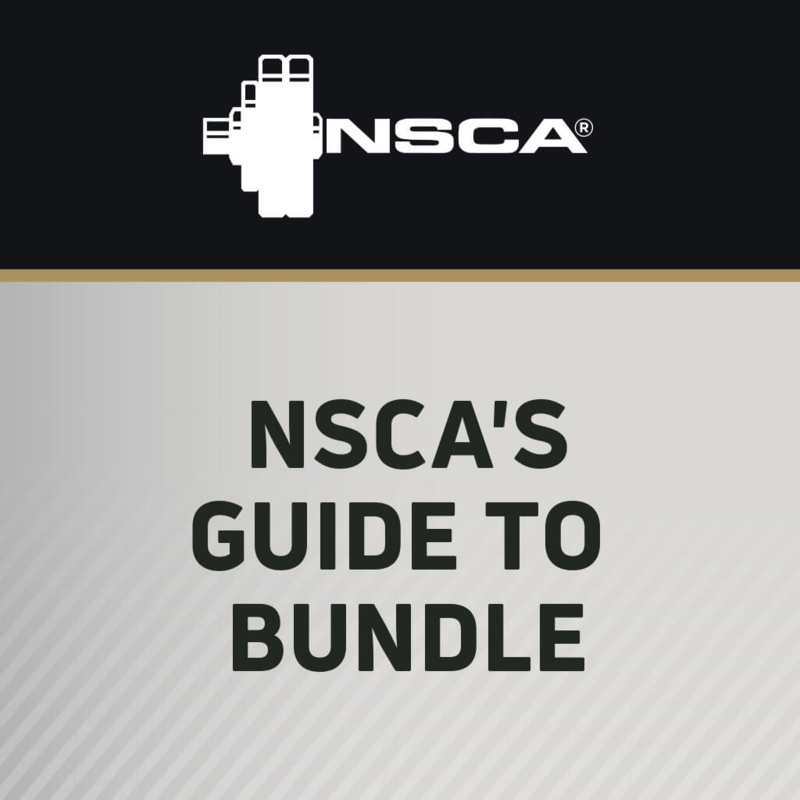 Coach and powerlifter Matt Wenning, MS, discusses the benefits of conjugate periodization in this talk from the NSCA's 2013 Coaches Conference. 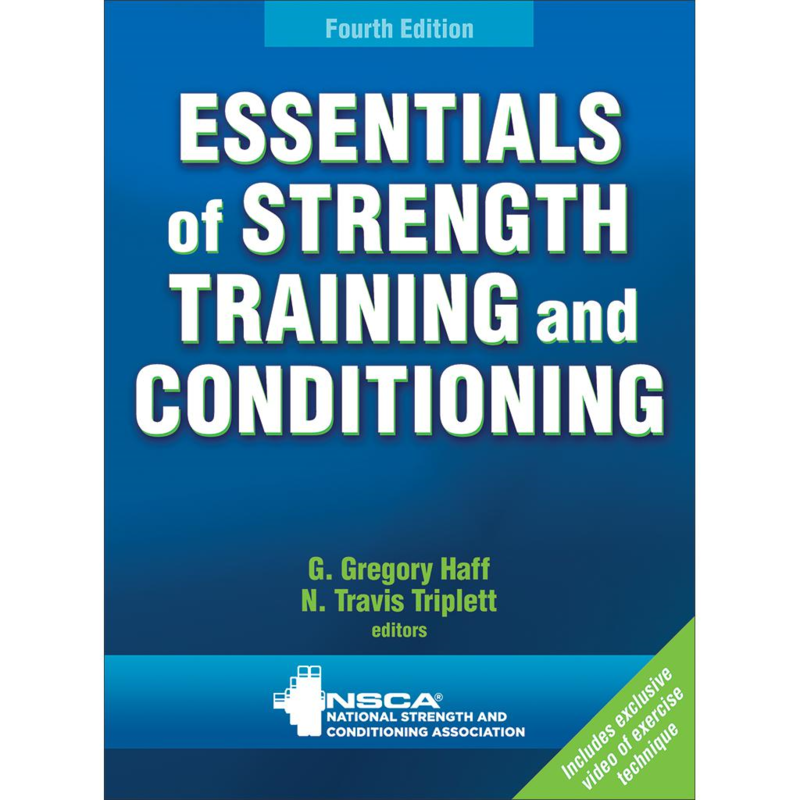 Respected strength coaches Mike Stone and Meg Stone spoke about periodization and programming for strength power sports at the 2012 NSCA Coaches Conference. There are inherent challenges to designing training programs for firefighters, Mark Abel says in this member-only lecture from the 2014 TSAC Conference. Join Mark as he provides valuable insight into programming for these tactical athletes, including appropriate periodization and training strategies that address these challenges. The periodization of training is facilitated by a hierarchical structure that allows for several distinct interrelated levels that can be used in the planning process. Each level of the periodization process should be based on the training goals established for the athlete or team. This article shows how to introduce and apply the sport season model, periodization cycles, and variables of training into the ARFORGEN process. 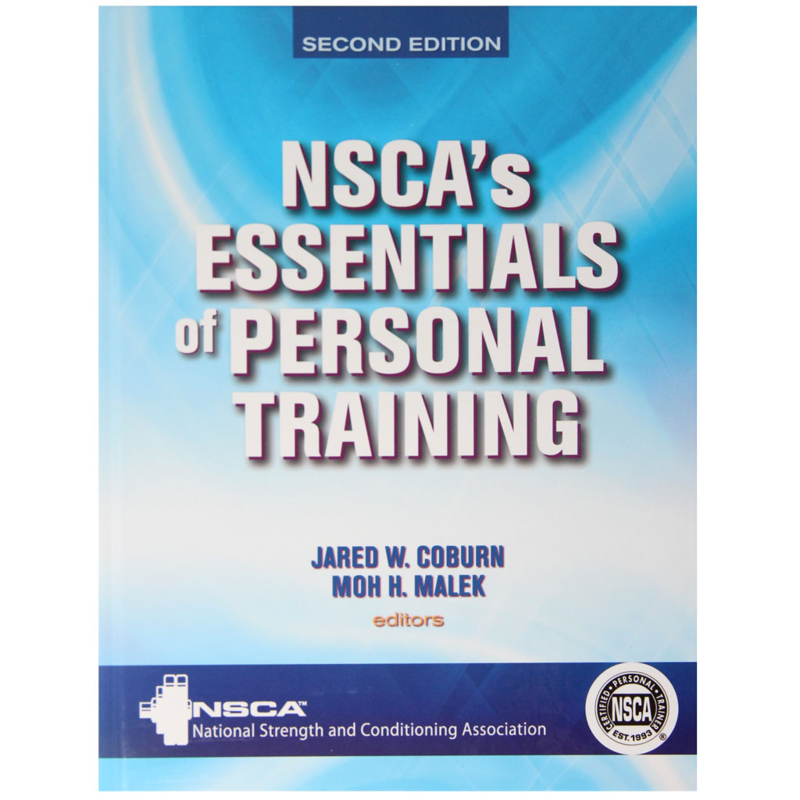 Overtraining, including the signs and symptoms, also is covered.